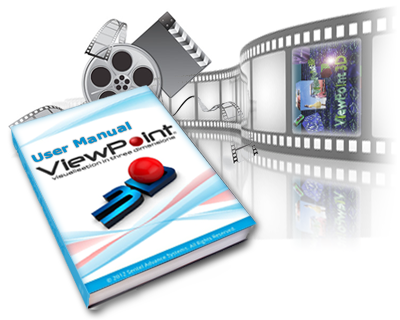 to get the best from ViewPoint 3D Presenter. * Videos - click the YouTube link on the top line. or issues with the software are available. Expert technical support to achieve special functionality is also available. © 2012 ViewPoint 3D Ltd. All Rights Reserved.